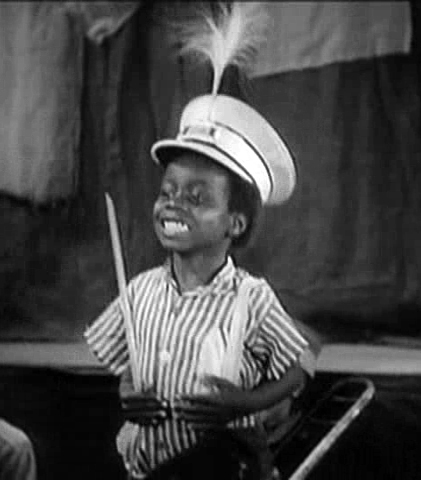 Happy Birthday Buckwheat (whose little known nickname was William Thomas)!!! Born March 12, 1931. From UNCLE PETE and our gang here in THE DARK VAULT OF PUBLIC DOMAIN!!! ~ by UNCLE PETE on March 12, 2017.